Tesla has issued an update on the fatal accident involving one of its cars in California last month, drawing a rebuke from the government agency charged with determining the cause of the accident. The National Transportation Safety Board (NTSB) is on the scene in Mountain View, Calif., still investigating the cause of the March 23 fiery crash of a Model X. The car plowed into a concrete highway divider, taking the full force of the impact because the crash attenuator had been removed. A spokesman for the NTSB told the Washington Post Sunday evening that the agency was not happy when Tesla unilaterally released information about the crash while the investigation is still open. "In the moments before the collision, which occurred at 9:27 a.m. on Friday, March 23rd, Autopilot was engaged with the adaptive cruise control follow-distance set to minimum," Tesla said in a statement on Friday. 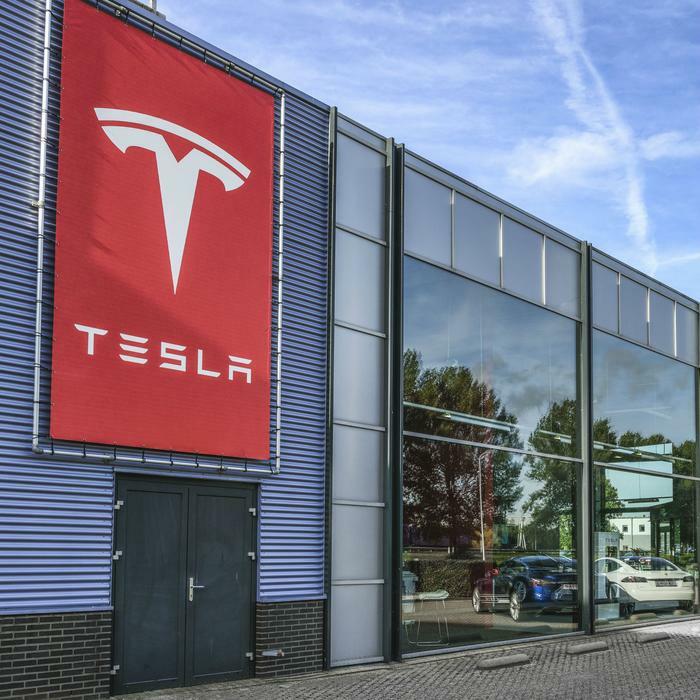 According to Tesla, the data the company retrieved from the car revealed the driver had received warnings earlier in the drive from the car's automated system to put his hands on the wheel. Tesla said the data read-out shows the driver’s hands were not detected on the wheel for six seconds prior to the collision. "The driver had about five seconds and 150 meters of unobstructed view of the concrete divider with the crushed crash attenuator, but the vehicle logs show that no action was taken," the company said. The NTSB took exception to the company's statement -- implying the accident was due to operator error -- because the official investigation is still underway. “At this time the NTSB needs the assistance of Tesla to decode the data the vehicle recorded. In each of our investigations involving a Tesla vehicle, Tesla has been extremely cooperative on assisting with the vehicle data. However, the NTSB is unhappy with the release of investigative information by Tesla,” NTSB spokesman Chris O’Neil told the Post. The NTSB investigation is not focused on Tesla's Autopilot feature. When it launched its probe last week, the agency said in a Tweet that it is only investigating the post-crash fire and safety issues involved in the removal of the wreckage. However, Tesla may be sensitive to issues involving its Autopilot feature, which some have erroneously equated with autonomous driving technology. Tesla has made clear that drivers must remain in control of the vehicle at all times, even when Autopilot is engaged. Being the focus of a federal safety investigation comes at a bad time for Tesla. The company's stock has declined for five straight weeks and was down 5 percent as trading resumed Monday after a three-day weekend. In recent days Tesla has recalled every Model S built before April 2016 to address a potentially faulty bolt, while Moody's has downgraded its debt to near junk-bond status.